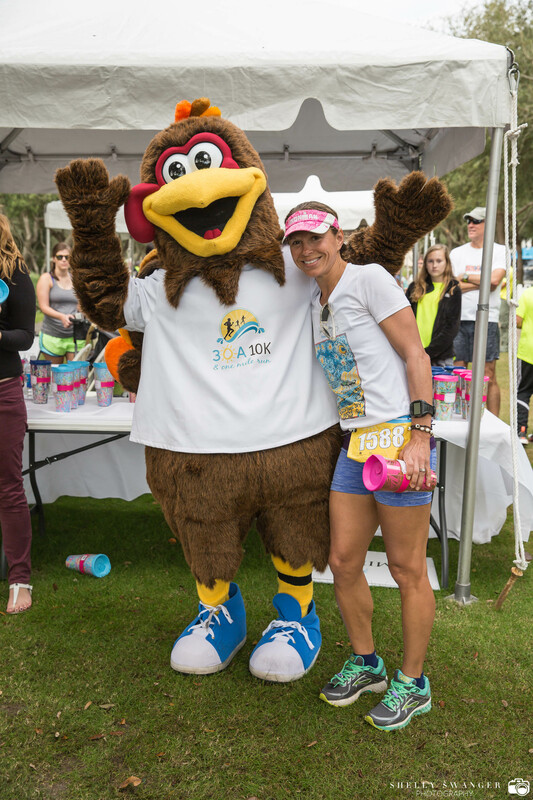 The 30A 10K is now accepting 2017 charity applications from 501c3 entities. In the past five years, the 30A 10K has donated more than $200,000 for local families and children in need. With more events, more participants and more local business sponsorships every year, the 30A 10K continues to grow. Already, it is one of the largest running fundraisers in the region. 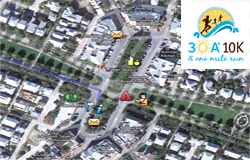 The 30A 10K is looking for charities that share in our mission to help local families and children. Our three days of events focus on fun, family activities and music at our Fall Festival at 30Avenue; and, of course, our signature event, the 30A 10K and 1 mile fun run in Rosemary Beach on Thanksgiving Day morning. Please fill out our charity application and return it by the deadline. If you have any questions, feel free to contact us at any time. All grant applications are due April 15, 2017. We will announce the grant recipients May 7th, 2016. Questions? Please email us or contact Amy Stoyles at 850-325-0561.